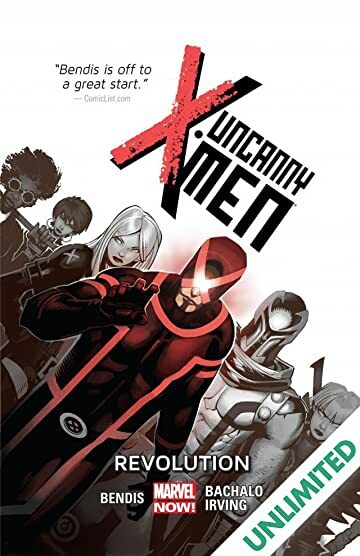 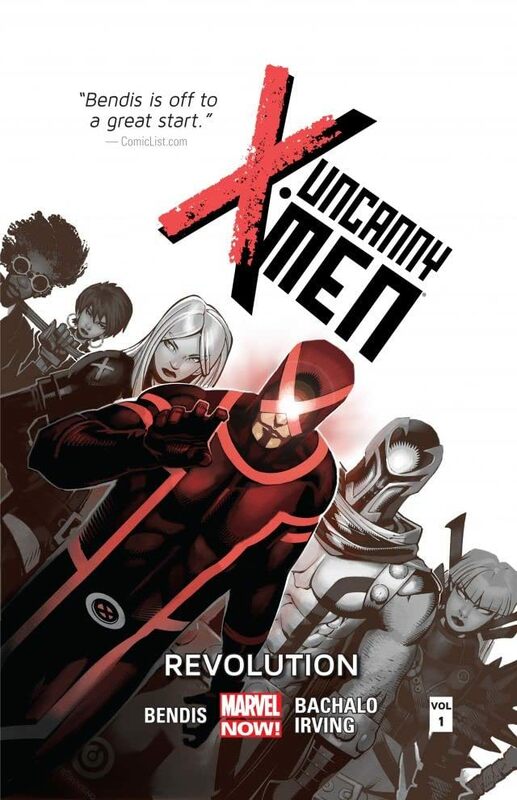 Collects Uncanny X-Men (2013) #1-5. 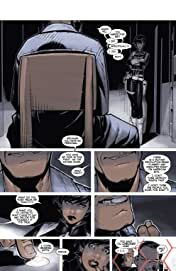 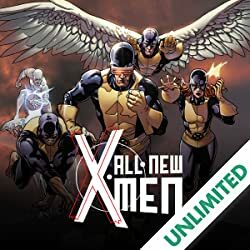 In the wake of the Phoenix event, the world has changed and is torn on exactly what Cyclops and his team of outlaw X-Men are -- visionary revolutionaries or dangerous terrorists? 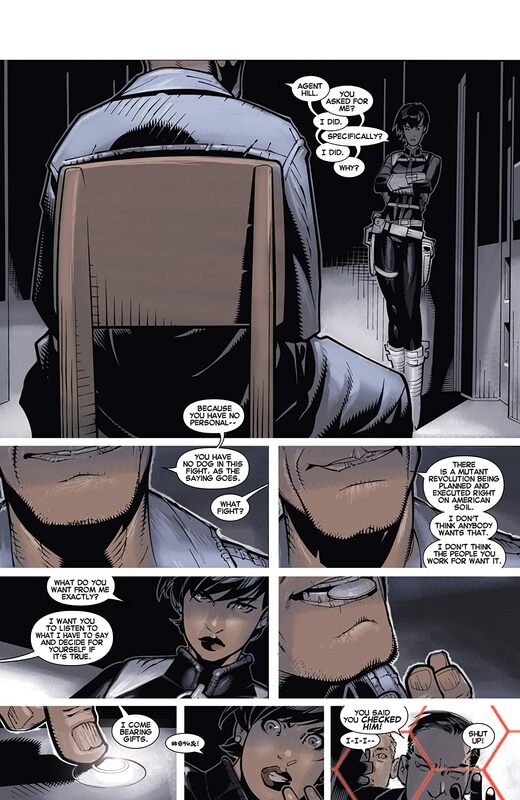 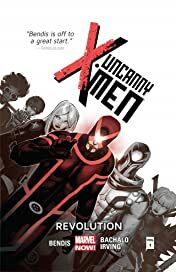 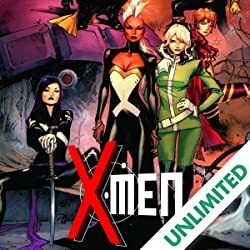 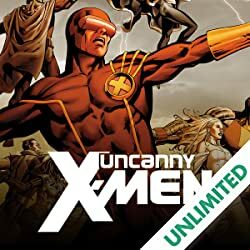 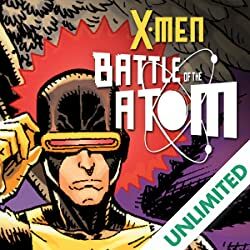 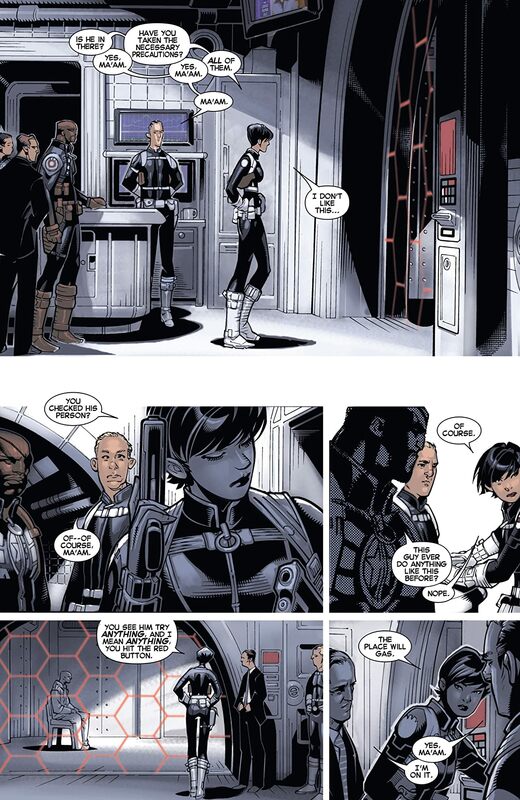 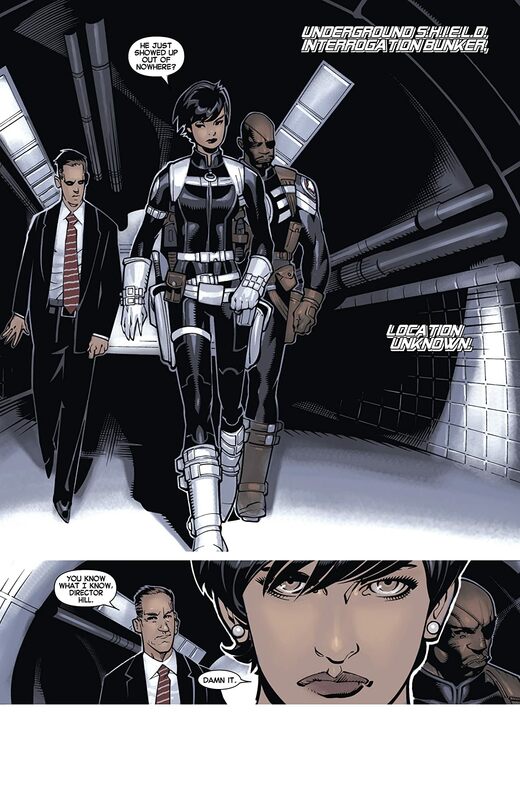 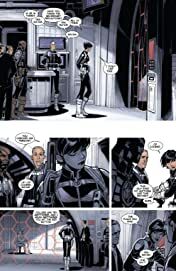 Whatever the truth, Cyclops, Emma Frost, Magneto, and Magik are out in the world gathering new mutants and redefining the name Uncanny X-Men.